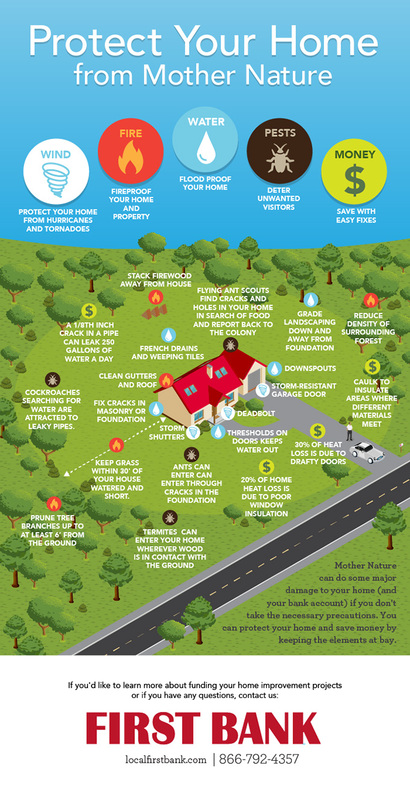 Mother Nature can do some major damage to your home (and your bank account) if you don’t take the necessary precautions. You can protect your home and save money by keeping the elements at bay. Ten tips to help you save on your monthly grocery store bill. Prepare for your closing with these simple tips.